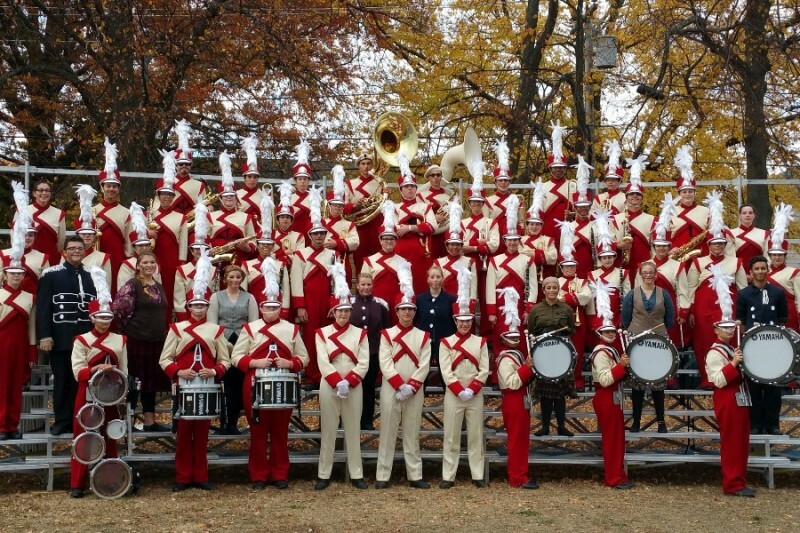 For over 65 years, the New Bedford High School Marching Band has been an integral part of the Greater New Bedford Community. The NBHS Band Boosters is a 501(c)(3) non-profit organization. This year marks the 16th year students will perform wearing the same uniforms purchased in 1999. New uniforms for the entire band are expected to cost approximately $50,000, a number that far exceeds our normal fundraising efforts. We are appealing to band alumni and other band enthusiasts, local businesses and all current/former Greater New Bedford residents. These talented musicians are in desperate need of new uniforms in which they can proudly represent their school district and the City of New Bedford. Please click here to make a contribution. This is yet another embarrassment for the city of New Bedford! The city council and school committee has approved increases to the school dept. budget each year since Dr. Durkin has been here to the tune of millions of additional dollars. Where the Hell has all of these additional dollars been spent, most likely on the central administration. Does the HS athletic dept. need to solicit donations to equip their athletes with uniforms and equipment? Again, just embarrassing! !